I have an addiction to coffee. It is a small addiction, I typically only need a cup a day, however it has done a number on my pearly whites. 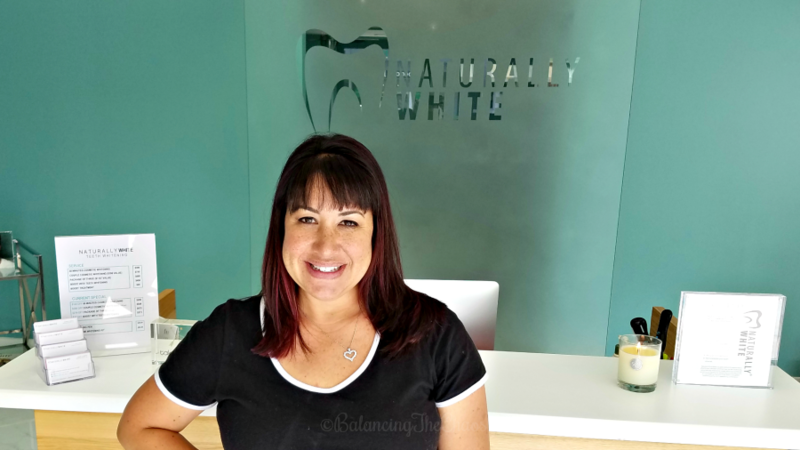 Thankfully, I was invited to check out Naturally White OC, a teeth whitening concept that improves smiles, and confidence. 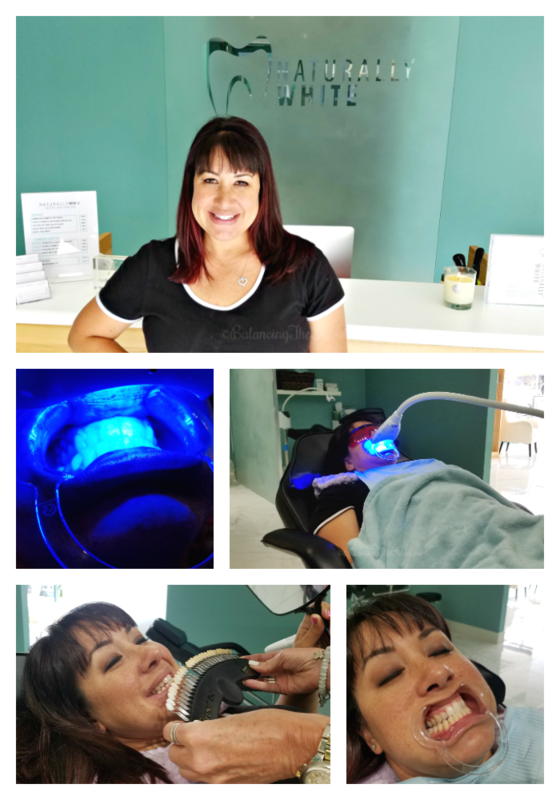 They have created their own whitening system, utilizing a plant and mineral based formula and the active ingredient in their gel is a food grade hydrogen peroxide that contains three key minerals to stabilize and strengthen the enamel. 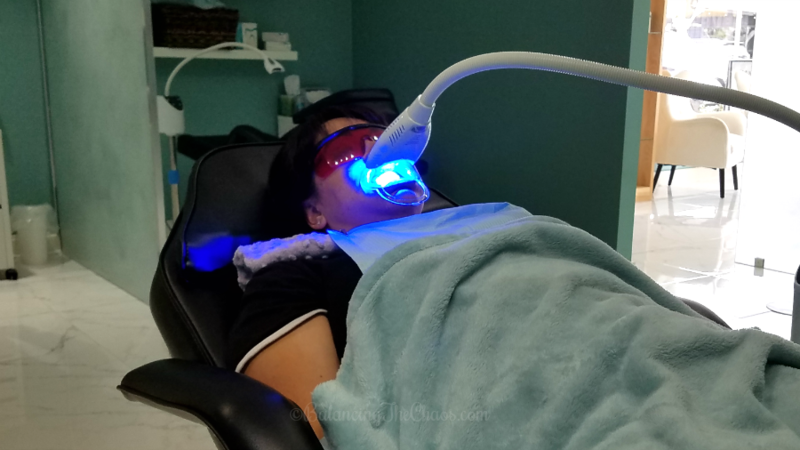 They also use FDA approved LED lights that offer the most advanced and effective LED technology, accelerating the whitening process and leave you with a brighter smile in half the time as other treatments. Located in Corona Del Mar, Naturally White OC serves clients all over Orange County. It’s quite an easy process. All you need to do is call to set up an appointment. Upon arrival, you will speak with a whitening specialist who will tell you about the process and ask you if you’d like an extra Boost (an additional fee) to get the most of your results. Next, I was invited to get settled in one of their reclining chairs to get started. I was offered a warm blanket, because the room does get a little cold while you’re sitting there getting your teeth whitened. Next my whitening specialist compared the shade of my teeth to their tooth shade guide to determine “beginning” shade of my teeth (before tooth shade color). Then, they applied vitamin E and aloe to my lips to moisturize and protect them during your whitening process. 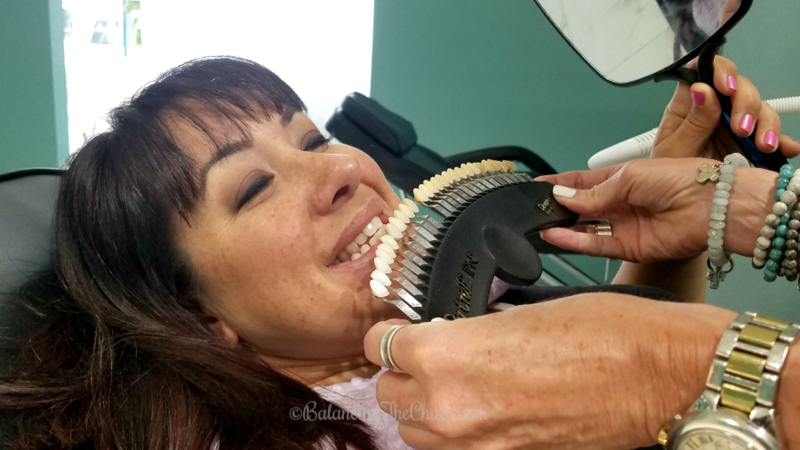 A mouth retractor was inserted to help hold my lips away from my teeth and a mixture of Vitamin E and aloe was applied to my gum line to help protect and moisturize my gums during the whitening process. Then, their whitening gel was carefully applied to my teeth using a brush-on applicator. Finally, a Naturally White accelerating light was placed a few inches away from my teeth to help speed the whitening process. After 20 minutes, the Naturally White light turned off and I was asked to rinse the whitening gel off my teeth using fresh water. We repeated this step of the whitening process two more times, for a total whitening time of 60 minutes. When I was finished, I was excited about my results. My teeth appeared much whiter and brighter. In speaking with my whitening specialist, she felt my teeth were approximately 6 shades brighter than where we started. My daughter was with me taking photos, and she was also impressed with how bright my teeth were, that she asked to have it done as well. Note for younger clientele, they must be 13 years old to have their teeth whitened with Naturally White OC. This teeth whitening is not permanent. With typical beverages and foods that stain and hurt your natural enamel, your color could potentially fade. They recommended that revisits depend on individual results, however 3 months, 6 months or a year for follow up. Additionally, you can purchase a Pro Home Whitening Kit or a Whitening Pen for occasional touch up treatment. 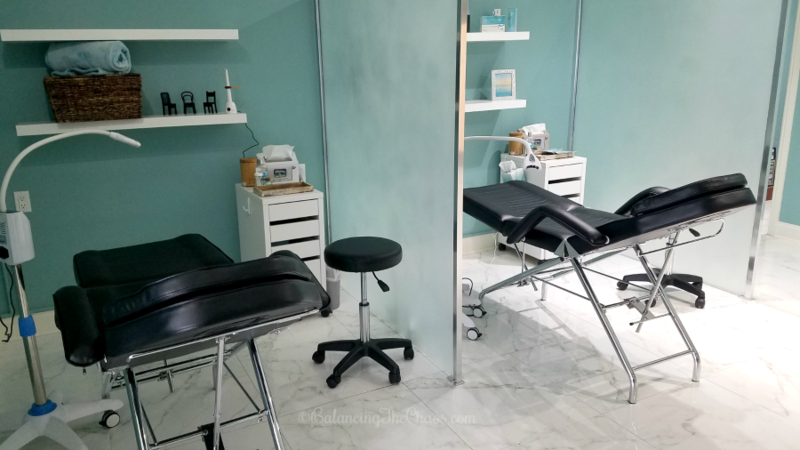 Interested in having a consultation and scheduling an appointment? 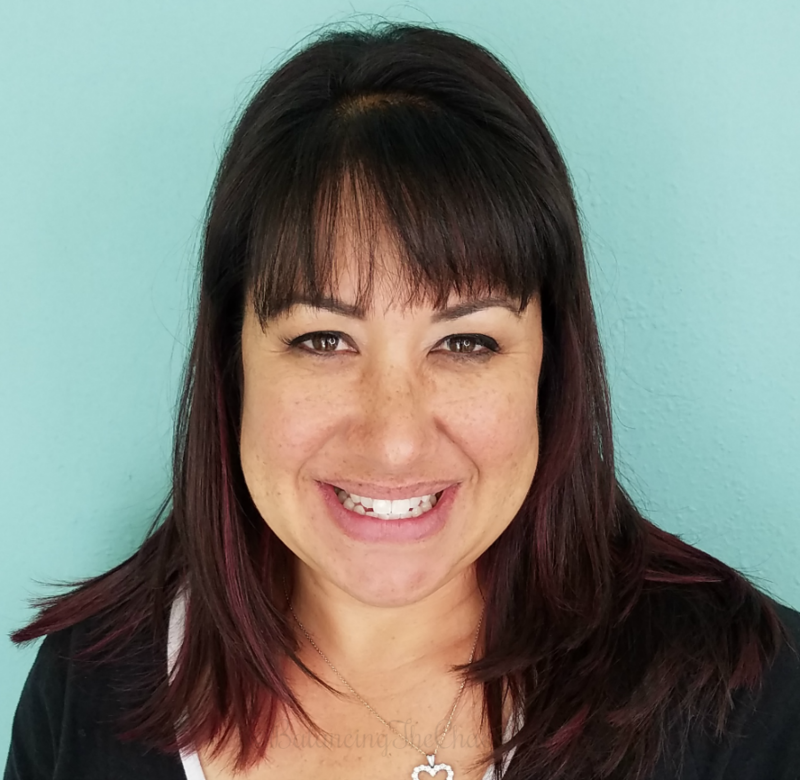 Visit their website: NaturallyWhiteOC and one of the whitening specialists will get you started.